Cellphone Tech offers iPhone screen repair at cheap rates. We are offering iPhone repairs, Huawei screen repair, iPad repair. Visit our website and explore all information about the repair rates and many more. 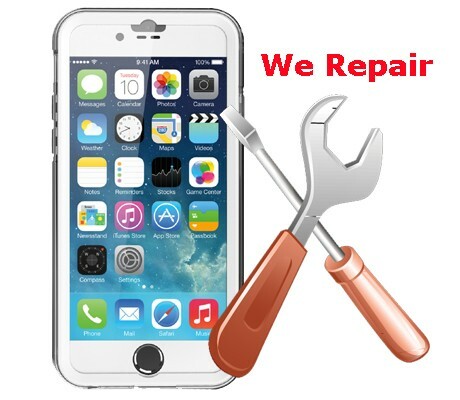 We are offering top class mobile repair services at very reasonable price. Short Business Description: Cellphone Tech offers iPhone screen repair at cheap rates.